Nowadays, we have a lot of things we think about and it's very annoying when you forget where you parked your car after you leave from a mall or any other event. Well the reason is that the park nowadays are bigger than the actual venue, with numerous different sections and so many other cars. This makes us to get confused and ultimately searching for something not stolen or a stolen treasure to find our parked car. The car park these days can be very large which can take up to 200 cars and they are all divided into sections. Assuming you forget where you parked your, how will you go about it? 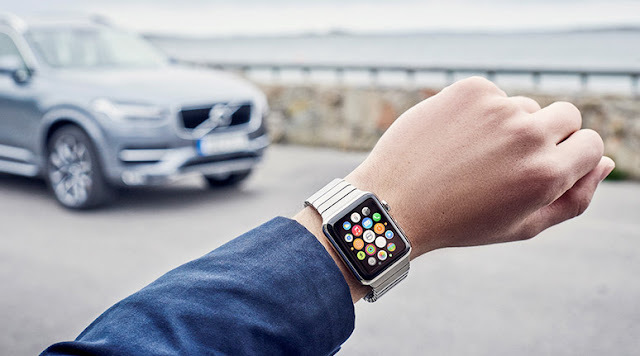 You don't have to start searching for your car one after the order, you can easily track and find your parked car with Apple Watch. 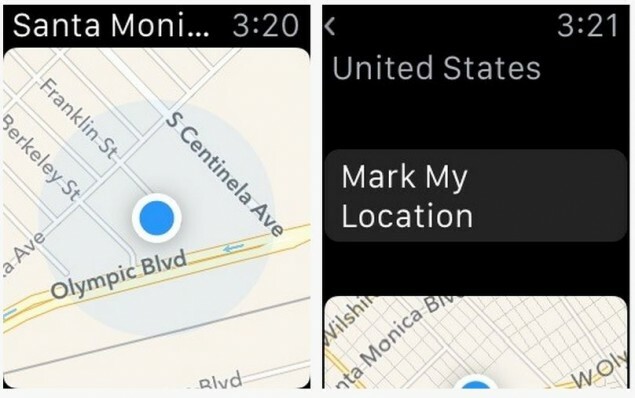 Tracking your car with your Apple Watch is one the best features on Apple Watch Maps. 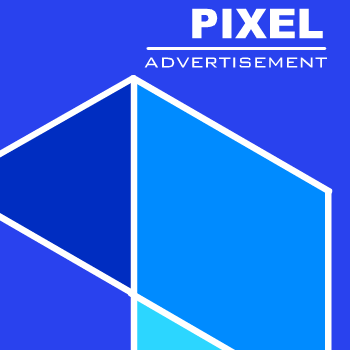 You don't need to download any third-party app to do this job. 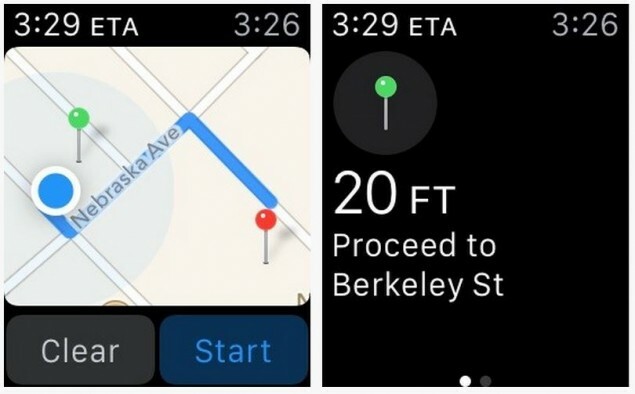 What we are going to use is the Apple Watch Maps. Make sure you are doing this inside or beside your parked car. 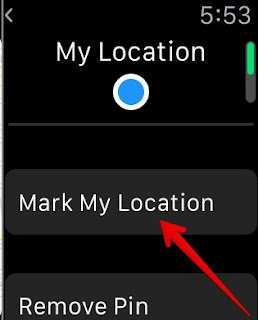 Simply launch the Maps app on your Apple Watch and wait until it locates or find your location. Then if the blue dot doesn't show up, tap on the blue arrow button located at the bottom-left corner. Then a purple pin will appear on the location you are currently are on the Maps. Then from there you can stop stressing, worrying about how to find your parked car and use your Apple Watch instead. After you've finished setting it up, re-open the Maps app on your Apple Watch and then tap on the purple pin to bring up the options. 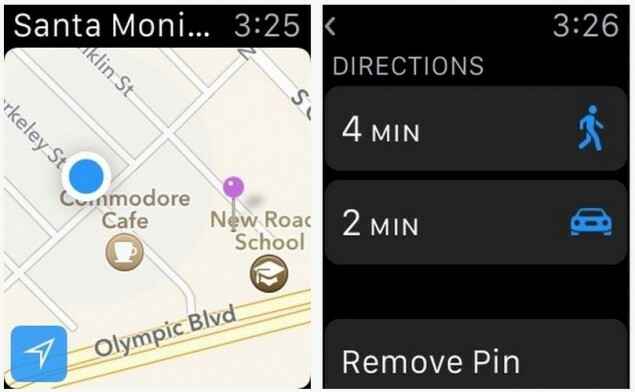 Now tap on the directions options and the Apple Watch will show the distance and estimated time before you can get there either by Walking or Driving between where you are and where were. Then tap on the Start button, then the Maps will start giving you step-by-step directions to your destination.